The award-winning director spent New Year in one of Mother Nature’s relaxing resorts in El Nido. 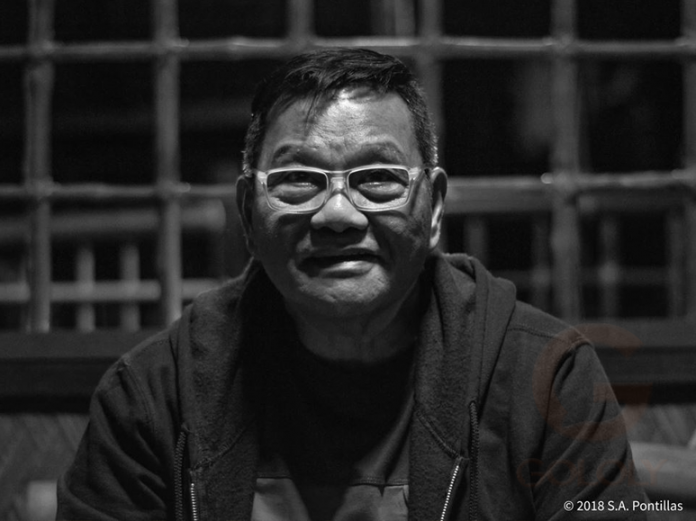 In this exclusive interview by this writer, Lamangan took time to share his heart-felt thanks to all the people who watched and supported his film and pronounced his utmost gratitude to his three major actors in the said film. 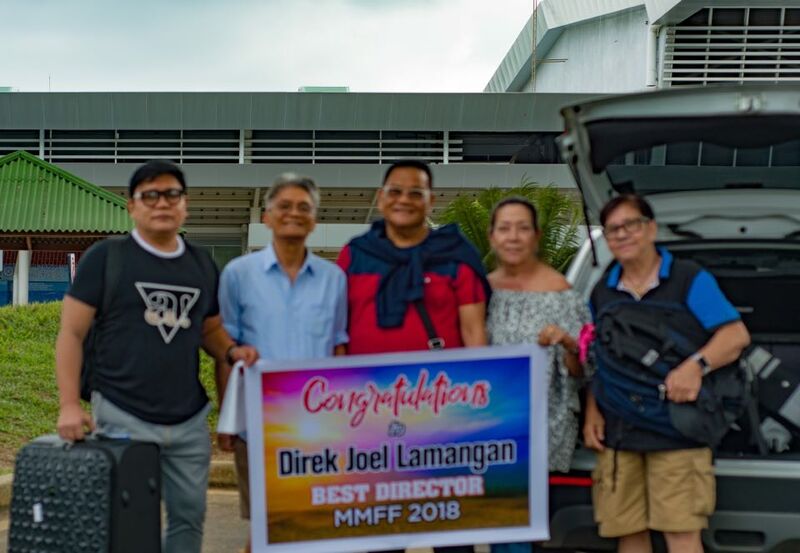 (El Nido, Palawan) A day after his controversial acceptance speech in Metro Manila Film Festival 2018 Gabi ng Parangal last Dec 27, for winning the best director award for the movie Rainbow’s Sunset, multi-awarded director Joel Lamangan, along with his long-time partner Jim Pebanco and some close friends, flew to Puerto Princesa to celebrate New Year in the beautiful El Nido town. During our exclusive interview, Lamangan shared his happiness on how his speech turn positive. His movie was given around 80 plus cinemas nationwide, not merely because of his speech but also a matter that it did receive 11 major awards, and many movie-goers got curious to watch it. “It’s a good feeling, at least marami syang sinehan, I was saying even before na kung anu yung napag usapang numbers ng sinehan nung umpisa, yun pa rin hanggang end,” Lamangan said. Rainbow’s Sunset was produced by Heaven’s Best Production of former actress Harlene Bautista. It is the runaway winner in the recent Metro Manila Film Festival, bagging major awards like Best Picture, Best Director, Best Actress (Gloria Romero), and Best Supporting roles (Tony Mabesa and Aiko Melendez). It is a story with LGBT theme that surrounds with Eddie Garcia as Ramoncito, who, at 84, decided to live with his dying best friend and lover Fredo played by Tony Mabesa. Romero played the wife of Ramon with their children played by Tirso Cruz III, Sunshine Dizon and Aiko Melendez. It is the comeback film of Lamangan in MMFF, the last entry he had was in 2009 for Mano Po 6 with Megastar Sharon Cuneta. He said that the story of his latest award-winning film were based from stories of some of his close friends and people he knew. It was a collective stories that they combine to make Rainbow’s Sunset. 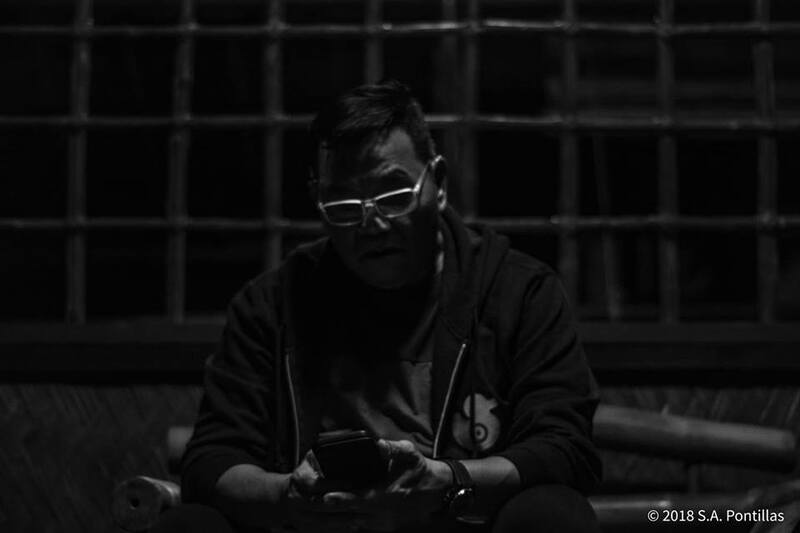 “Based on stories of so many people which I don’t want to reveal, composite ng iba’t ibang story ng some other people na pinagsama-sama.” Direk Joel said. The said film also features many young stars of today like Noel Comia, Max Collins, Ross Pesigan and Zeke Sarmienta, and Lamangan only gave all praises for his young cast “They are good actors, they are well-disciplined, well-trained, they know what they want to do, and they know who they want to be,” he said. After MMFF, Rainbow’s Sunset is set to compete in some international film festival, but Lamangan declined to give details on it due to an on-going applications and invitations. A supporter of the LGBT group, Lamangan believed that acceptance is still an issue among lesbians and gays in many communities in the Philippines, despite of the many strong campaigns and advocacies launched by several support groups. “In the city like Metro Manila, they are seemingly accepted, but it’s not the truth, meron pa ring mga hiddenor silent groups na nag re-resist at hindi nakakatanggap, hindi nakakaintindi, hindi nakakaunawa lalo na sa mga probinsya or remote places, hindi pa rin, nandun pa rin sa standard behavioral pattern na kapag taliwas ka, meron pa rin pinagtatawanan, nilalait.. mga ganun pangyayari,” he insisted. This 2019, Lamangan is directing another indie film that will star Cherry Pie Picache and Jay Manalo called Burak, and according to the director it is very much different from his previous films. It is set to release in cinemas come March. He is also scheduled to do another soap opera for GMA-7, his last TV project with GMA was Pamilya Roces topbilled by Carla Abellana, Christian Bautista and Rocco Nacino.